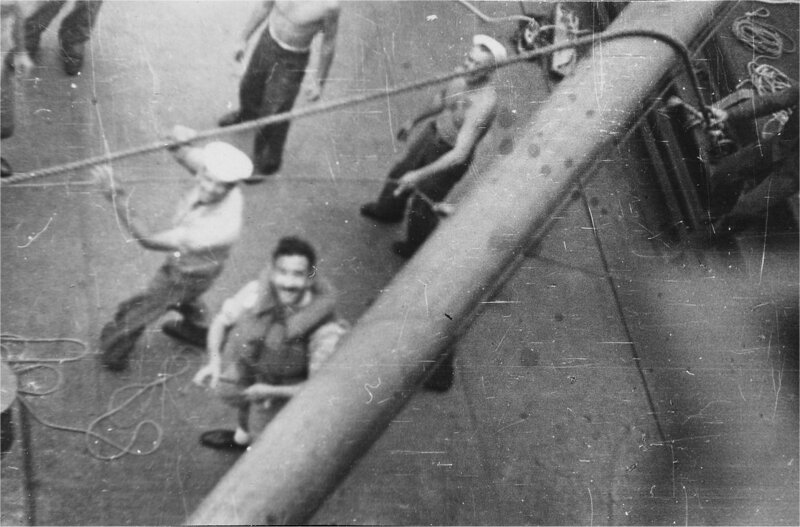 Laid down as SS Jean Louis, 25 November 1943, a Maritime Commission type (EC2-S-C1) hull under Maritime Commission contract (MCE hull 1935) at Delta Shipbuilding Co., New Orleans, LA. 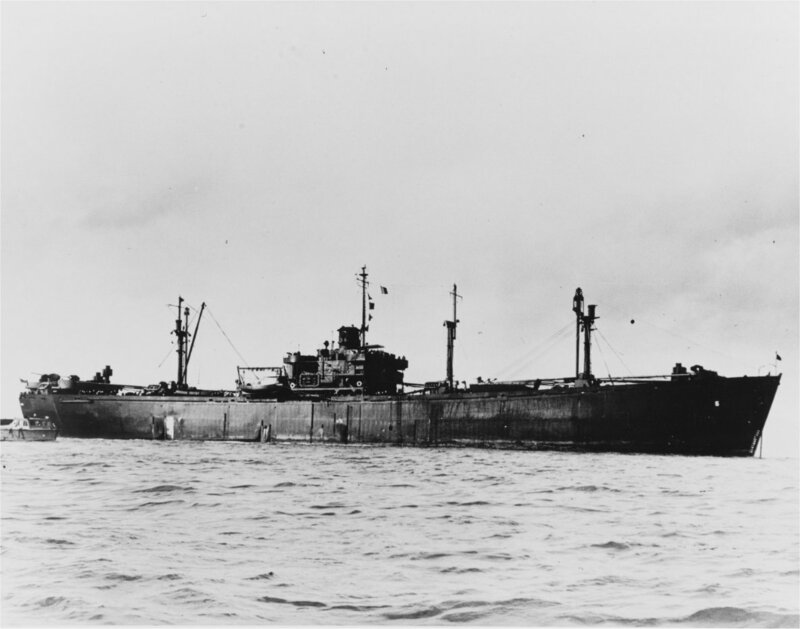 Completed as a General Stores Issue Ship at Todd-Johnson Dry Docks, Inc., New Orleans, LA. 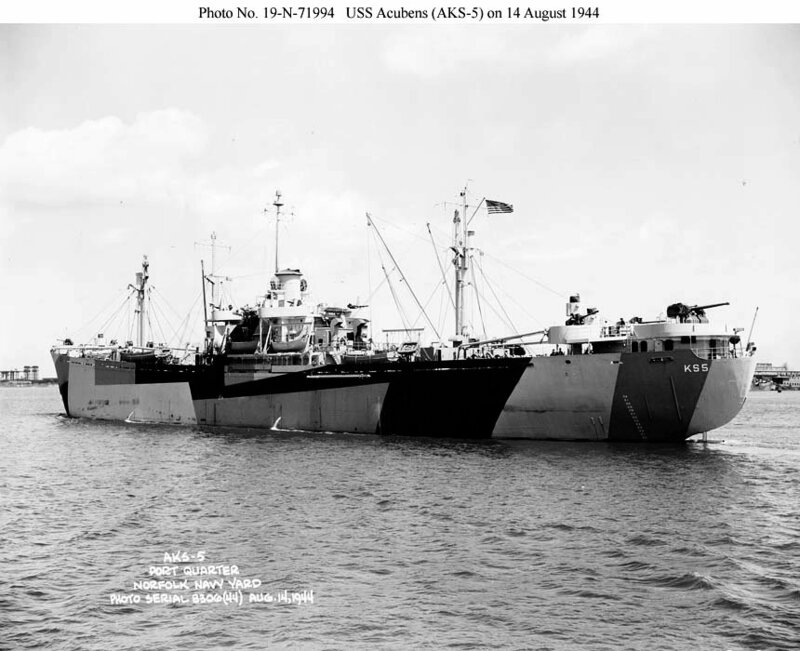 Transferred, 20 June 1947, to the Maritime Commission for lay up in the National Defense Reserve Fleet Suisun Bay Group, Benecia, CA. 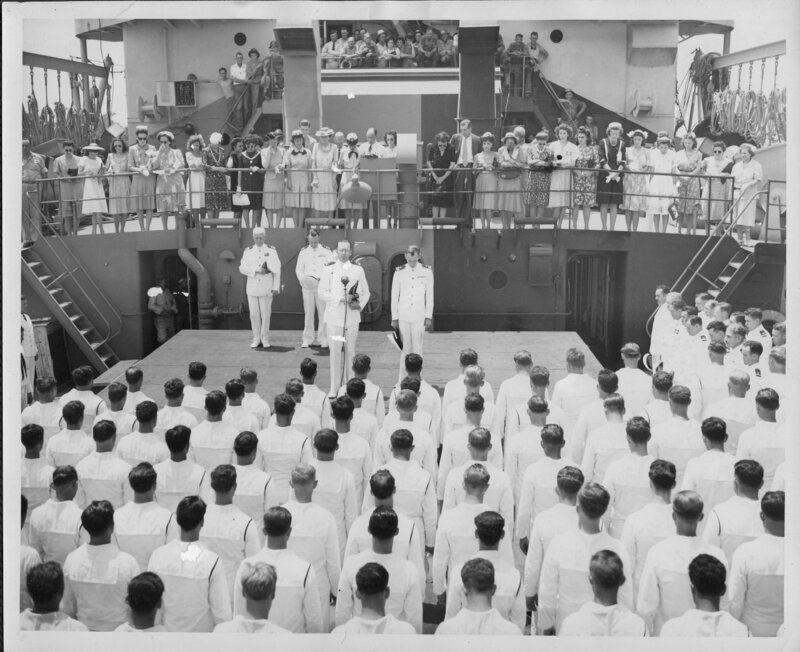 264k USS Acubens (AKS-5) commissioning ceremony, 15 July 1944, at Todd-Johnson Dry Docks, Inc., New Orleans, LA. 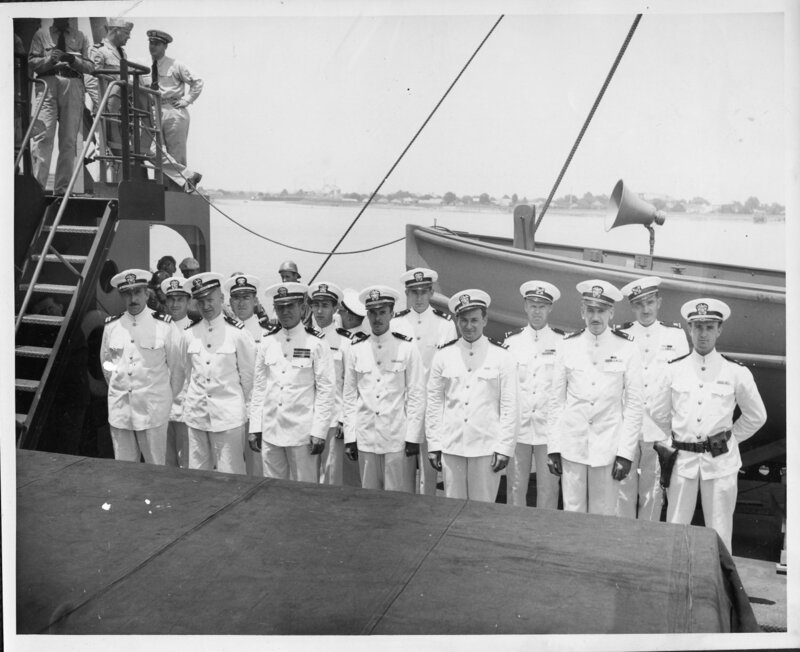 Ship's doctor LT. Raoul Laurent Drapeau, MD (MC) USNR far left front row. 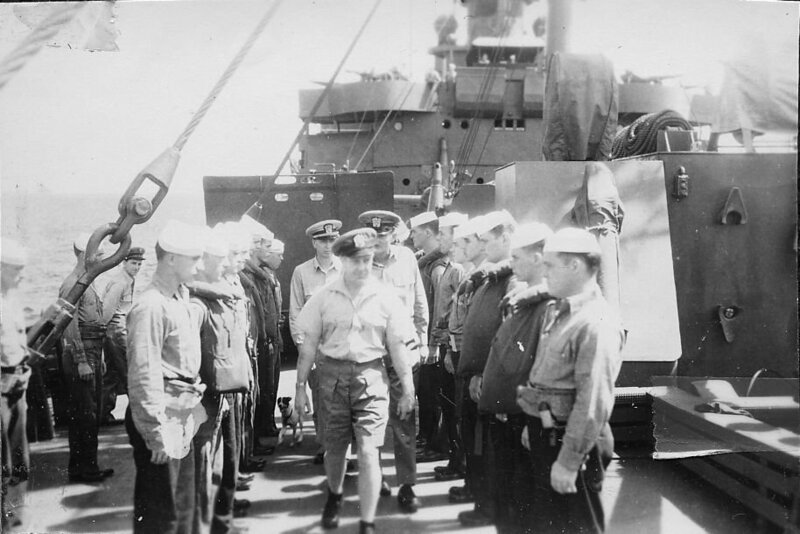 100k USS Acubens (AKS-5) probably the commanding officer inspecting boat crews, date and location unknown. 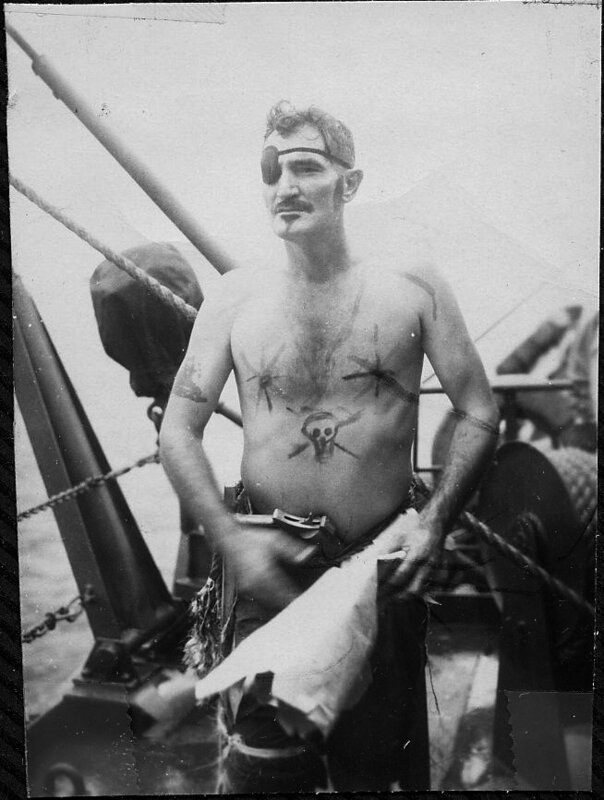 Note the ship's mascot dog in the background. 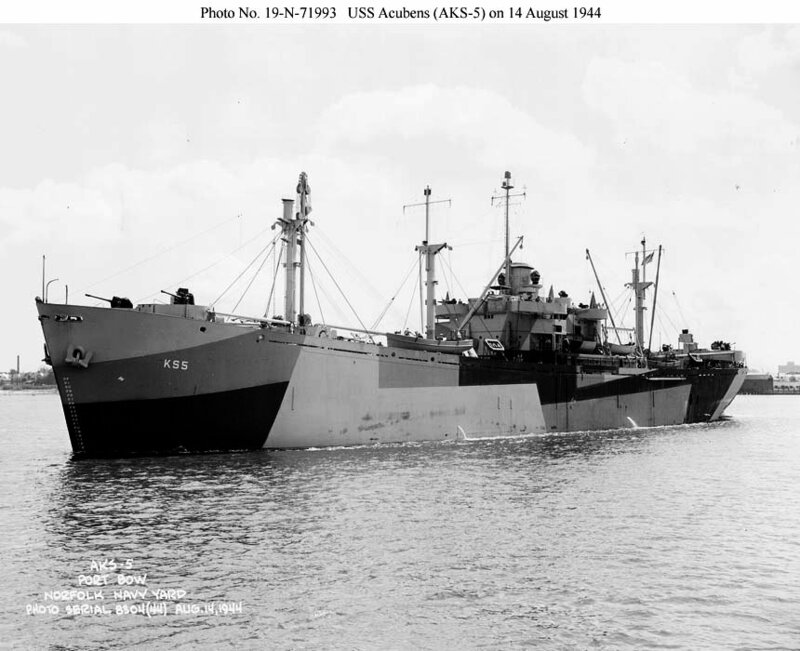 48k USS Acubens (AKS-5) under way in Hampton Roads, 14 August 1944. 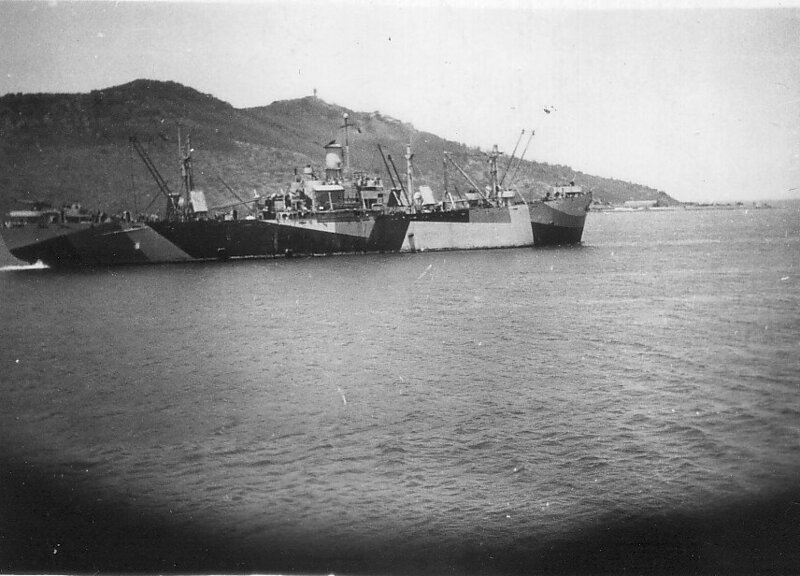 Note the ship's Measure 32 pattern camouflage and her "Liberty Ship" lines. 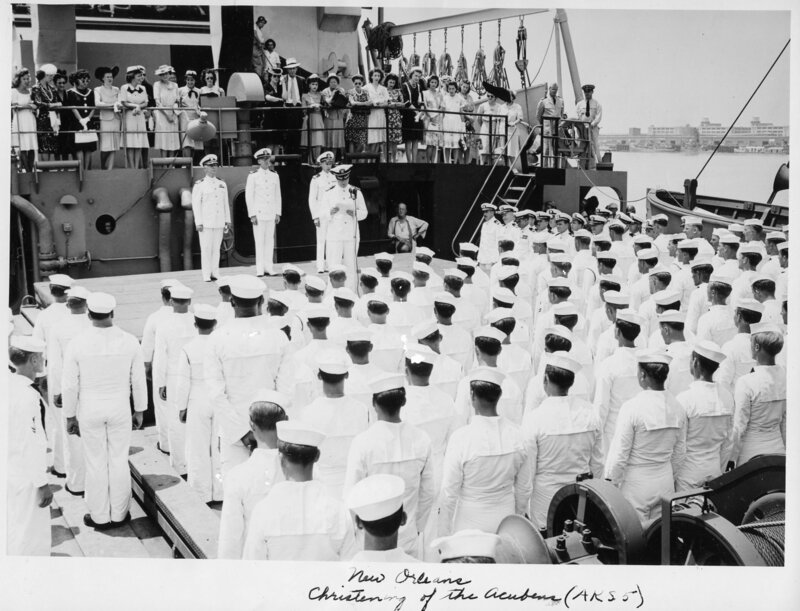 US National Archives, RG-19-LCM photo #19-N-71993 100k USS Acubens (AKS-5) under way off Norfolk Navy Yard, Portsmouth, VA., 14 August 1944. 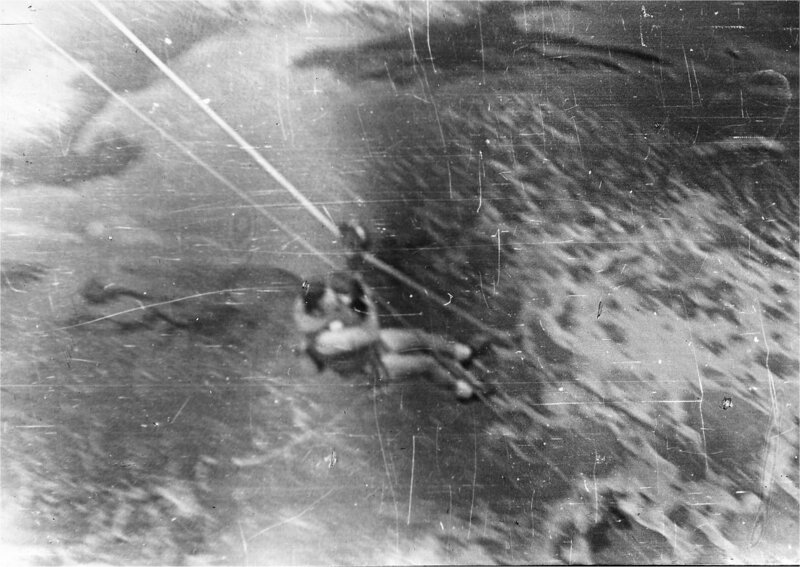 205k LT. Raoul Laurent Drapeau (MC), USS Acubens (AKS-5), transferring via highline to USS Clark (DD-361) during a medical emergency, date and location unknown. 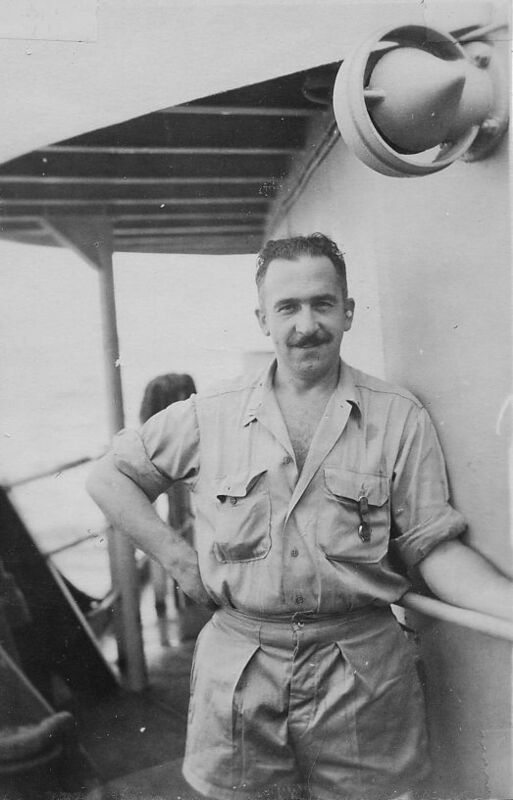 192k LT. Raoul Laurent Drapeau (MC) returns safely to USS Acubens (AKS-5) after being highlined to USS Clark (DD-361) to treat a patient, date and location unknown. 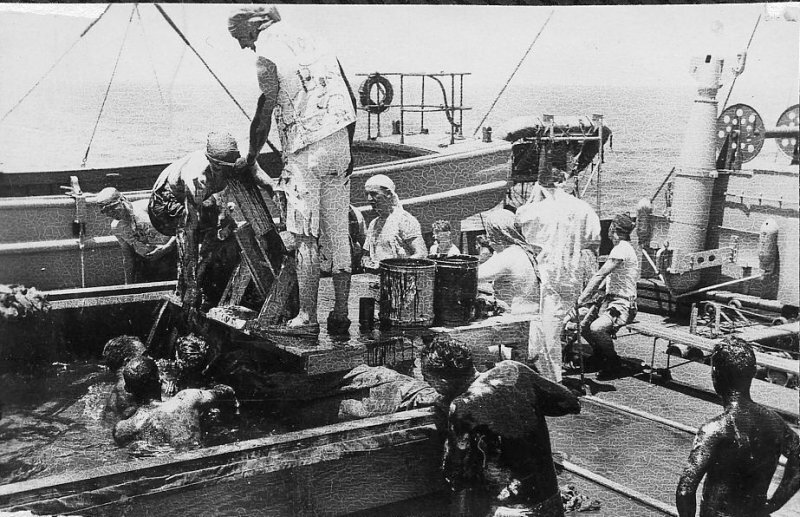 136k USS Acubens (AKS-5) "Crossing the Line" (crossing the equator) initiation of the ships pollywogs, date and location on the equator unknown. 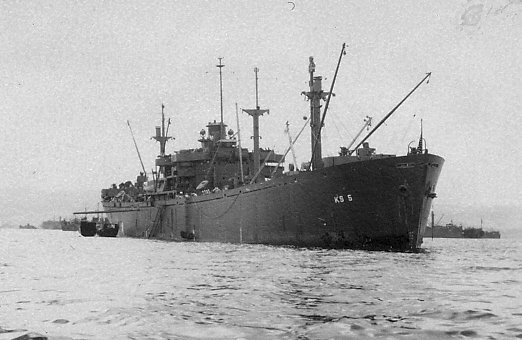 41k USS Acubens (AKS-5) at anchor, date and location unknown.